House & Home Real Estate is locally owned, started by four agents with a combined sixty years in real estate in the Tri-County area who wanted to “do it better” – to provide a more personalized, comprehensive real estate experience. 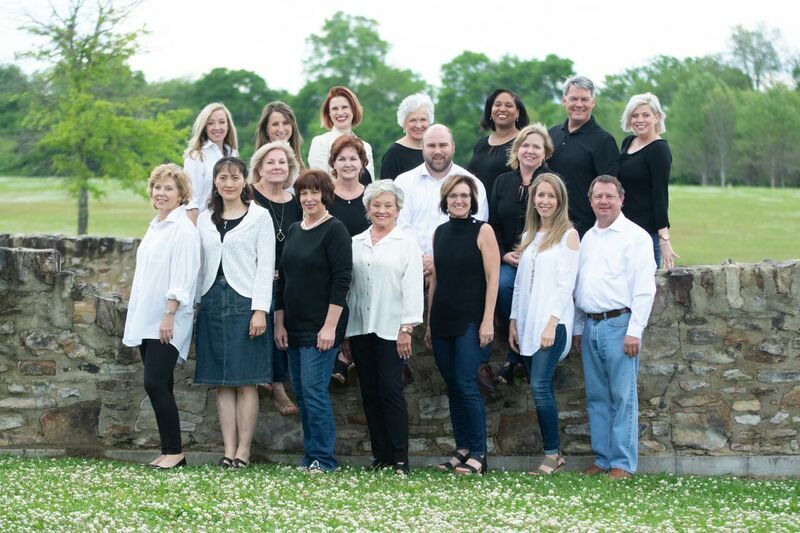 Our agents are full-time agents and are dedicated to serving your every real estate need. At House & Home Real Estate, our team is committed to offering a superior level of support in order to ensure the smoothest real estate transaction.